Proceeds of crime searches carried out across Northern Ireland. 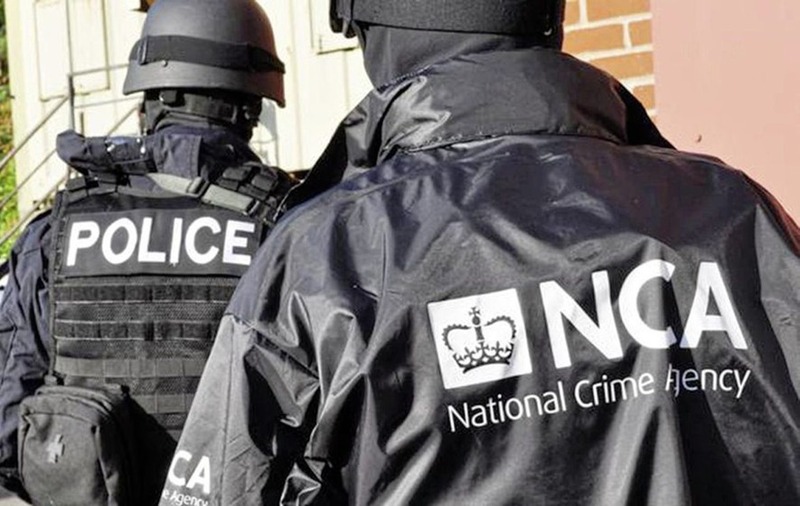 The searches, carried out along with the NCA, relate to civil recovery investigations. Following the searches documents, computers, and mobile phones were seized along with around £6000 in cash from a property in Ballycarry. There were no arrests. NCA branch commander Billy Beattie said: "We are clear that we are determined to prevent those engaged in criminality from benefiting financially from their actions, and the civil recovery powers that the NCA brings to the PCTF are a powerful tool in that regard. Those involved in criminal acts should know that we are not just after them, but also their money".